the functionality of Navigation drawer with activities. 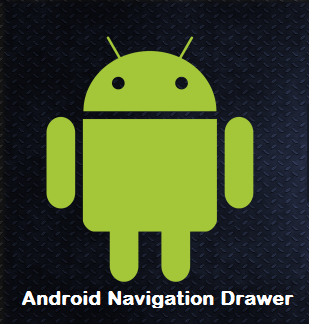 This Android tutorial describes How to implement a navigation drawer using Support Library the DrawerLayout API. DrawerLayout as the root view of layout. with a ListView for the navigation drawer. The webview is my activity content view.